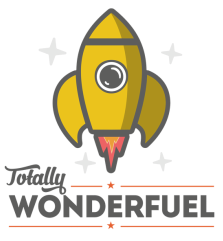 Totally Wonderfuel is on a mission to help athletes of all ages and abilities to reach for the stars by providing honest, healthy, wholesome, nutritious and delicious food that's simply out of this world. However, we have singled out a few superstars for special attention. ​Meet our Totally Wonderfuel 2019 Ambassadors! Although they might appear superhuman, what really sets them apart is their vision and passion for endurance sport, matched by a genuine love of our products. 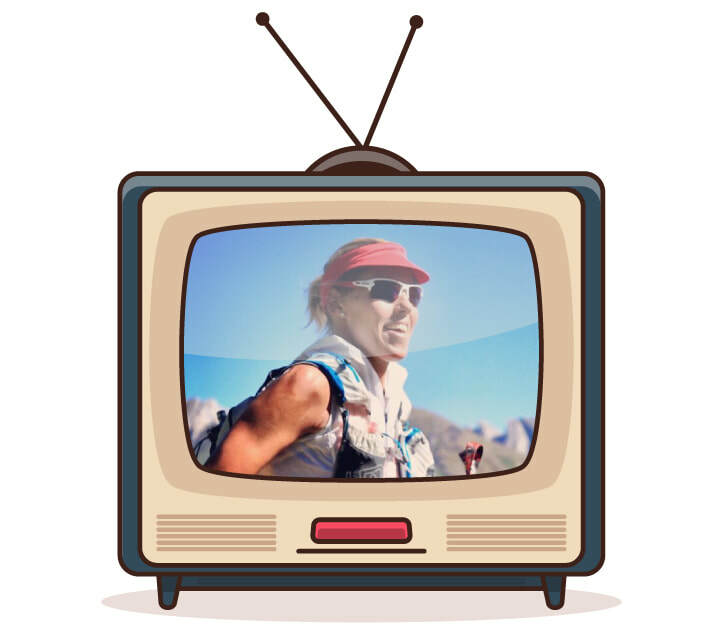 Originally from Paris, France, Camille is first and foremost an ultra-runner and a rock-climber, though she also swims and loves skiing. 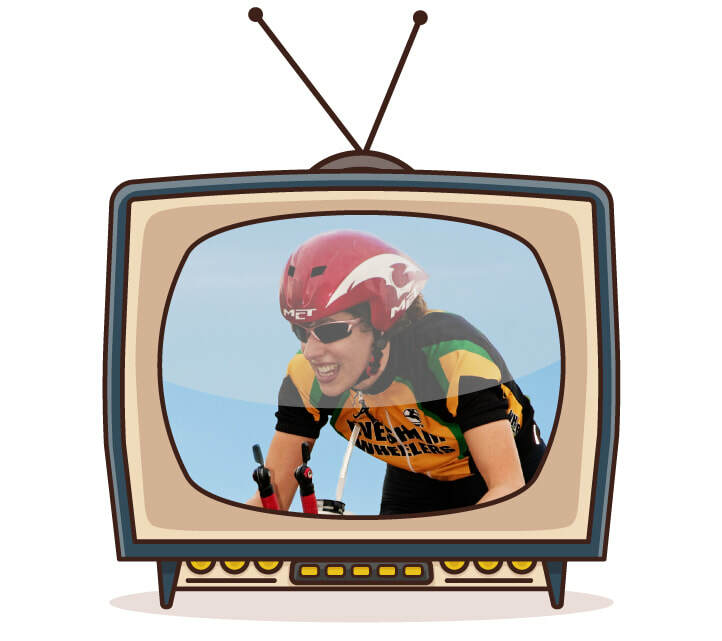 More recently, she acquired her first bike and started 'dipping her toes' into triathlon. Instantly hooked, she's already in training for her first Ironman. She is a lover of sport and adventures, preferably in the outdoors. She quit her corporate job in 2016 to focus on her family (she has three young children) and on her training. She wants to keep pushing her limits and reach new levels in all the sports she practices: this is her self-confessed dream. Although Camille has spent a lot of time on various different sporting podiums, her greatest sporting achievements to date are competing in the French and British Lead Climbing Championships, completing the UTMB OCC race in 2017, and competing in the 50km World Champs trail race in China in 2017. Camille smashed her first Ironman in 2018 and is looking forward to an epic 2019. Helen is the current World and British Quadrathlon Champion and British Quadrathlon Trophy Series winner. She’s a former age group World and European Duathlon champion and European Triathlon champion. In her ‘spare’ time, Helen puts her training to good use by doing various challenges for charity. One of her biggest sporting achievements to date was cycling the entire route of the Tour de France 'one day ahead' of the professionals in 2015 as part of a team led by ex-England footballer Geoff Thomas to raise £1m for Cure Leukaemia. Helen is also committed to increasing participation in sport and keen to help other athletes achieve success. She enjoys giving back to the local community who have supported her in the past by speaking at schools, community events and conferences. She also uses her national profile to promote equalities and fight discrimination in sport. 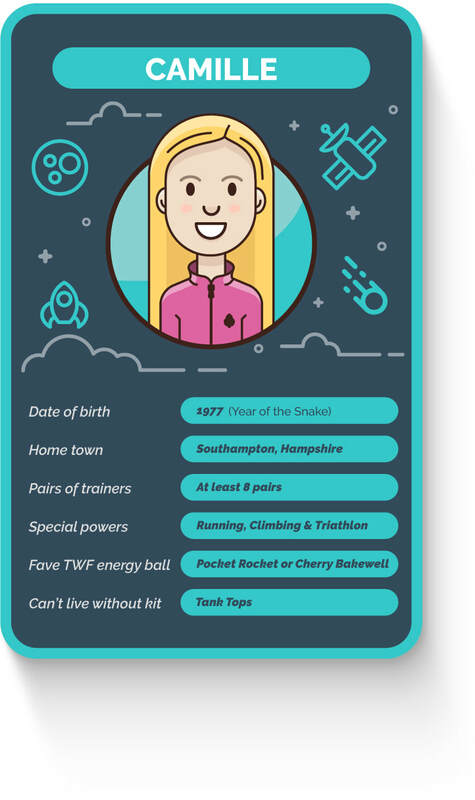 ​Helen is the queen of goal-setting and achievement and we reckon she's going to score again in 2019! 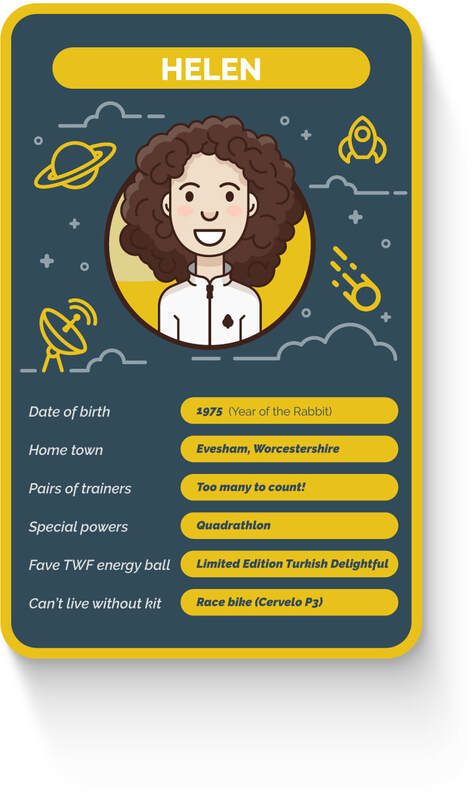 Linn, aka ‘the Running Chiro’, moved from her native Sweden to the UK to pursue a career as a chiropractor and she ended up staying simply because she finds the Britons very ‘jolly’ (!). An accomplished ultra-runner of anything upwards of 50 miles, Linn divides her time between treating patients and seeking out the perfect running trails- the hillier the better. 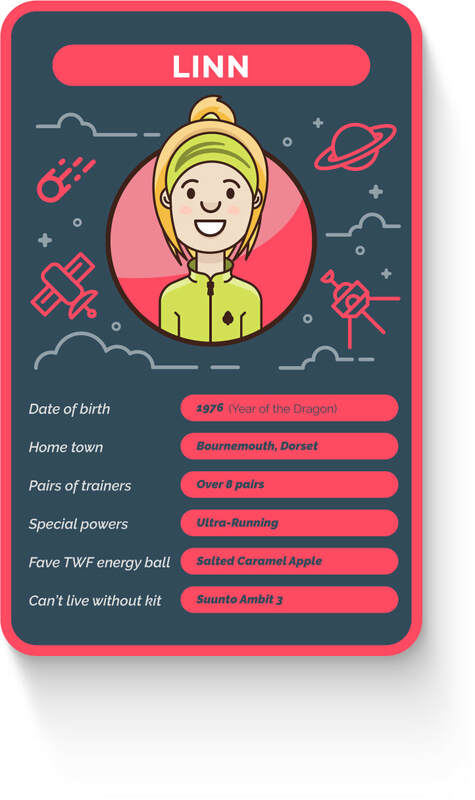 A lover of nature and a firm believer in the magic of the mind, Linn is most at home running wild and free (or chasing down the competition!) in the mountains. Linn’s first ultra was in 2011- a 250km, non-stop foot race in Sweden. Despite it being only her second race ever, she finished in 4th place overall (1st female). She's also made it to the podium in the Ultimate Trails race in the Lake District in 2013, the 153 mile Ring O’ Fire in 2015, the Hoka Highland Fling (the 2016 Scottish and British Ultra Trail Championships), and the CTS Sussex in 2017. In 2018 she came 1st in the Jurassic Coast 100 miler.... Look out 2019- Linn is coming for you! Glued to the TV watching Gogglebox? Hooked on a cornucopia of Netflix staples? Why not grab the remote, change the channel and watch the progress of our wonder-fuelled superstars. Camille will continue to test herself in long course triathlon in 2019. She'll be donning her first Team GB Age Group vest at both the ITU World Champs in Spain, and the European equivalent in the Netherlands. For dessert she's taking on Ironman Victoria Gasteiz. In 2019, Helen is aiming to defend her British Quadrathlon and British Series titles and to take the Age Group World Quad title at the World Middle Distance Quadrathlon Champs. 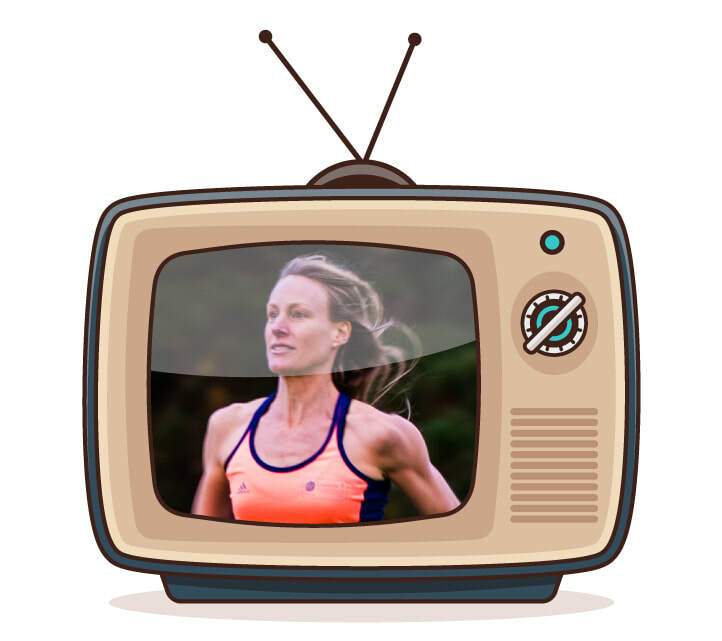 Now that she has a taste for 100 milers, Linn's 2019 race menu will be full of them. The legendary ONER to start, followed by a repeat of the Jurassic Coast 100, & the epic Ultra Tour Monta Rosa for desert (and plenty of 'snacks' in between). Whether it's your first 5k, your 10th Ironman, an ascent of Everest or anything in between, if you're really going places and you love our balls and breakfasts almost as much as you love your sport and sharing your journey, we'd be delighted to consider you for our Ambassador Programme.​ We may not be able to hold any lavish receptions, but we will do our best to spoil you in return for shameless name dropping/ bigging us up on social media (apologies to anyone who has never seen the infamous 90s advert for the well-known, 'premium', spherical chocolate sweet produced by an Italian chocolatier). Contact us at mel@totallywonderfuel.co.uk.